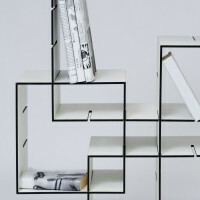 German designer Florian Gross has created the KONNEX shelf system. 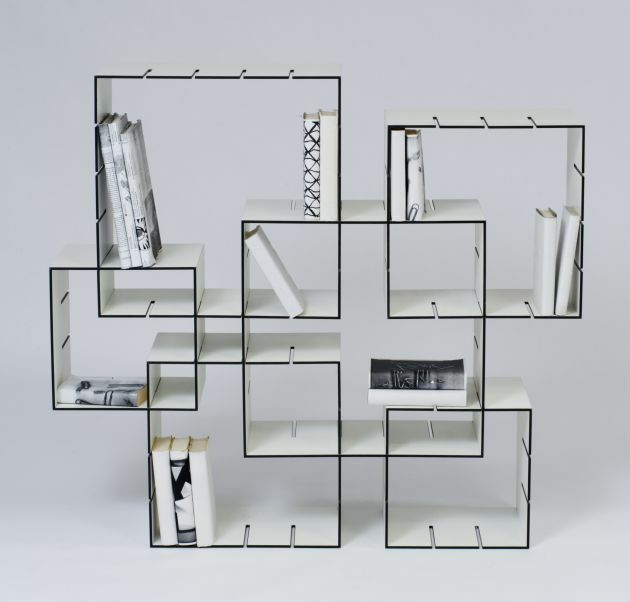 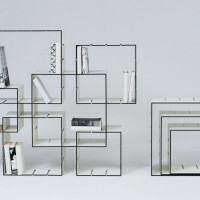 KONNEX is a basic cube set, which can be assembled to create a shelf unit. 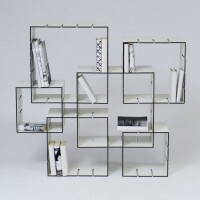 Additionally, different basic sets can be added to create a unique piece of storage furniture. 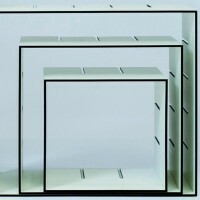 For this, the different slits around one cube can be slid into the side walls of another. 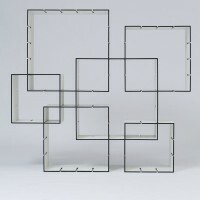 The concept of the basic set allows the modules to be moved and be stored easily occupying hardly any space.